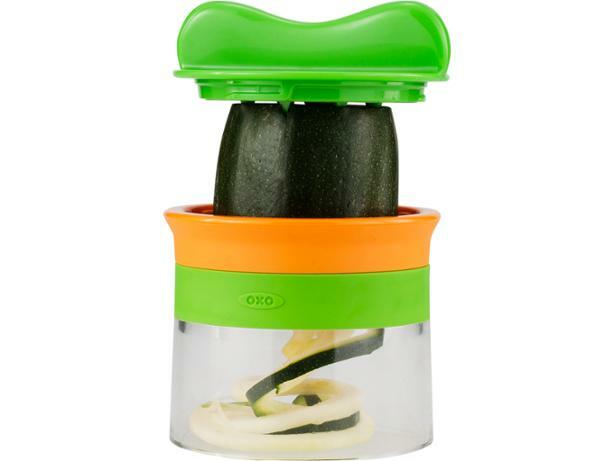 Oxo 3 Blade spiralizer review - Which? 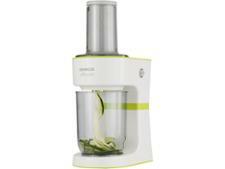 As the name suggests, the Oxo 3-Blade spiralizer comes with three blades, to make vegetable spaghetti, fettuccine or ribbons. 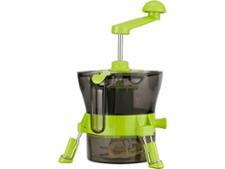 Each blade is a different colour so it's easy to select the right one, and the blades, base and food holder lock together when not in use, so you won't lose track of them in the back of the utensil drawer. 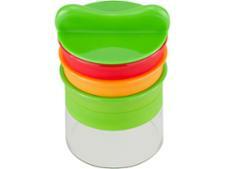 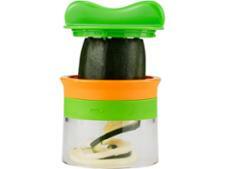 But will this handheld spiralizer tire you out before you've finished making your salad?